It is a simple way to let your classmates and other alumni know what you have been up to and connect. 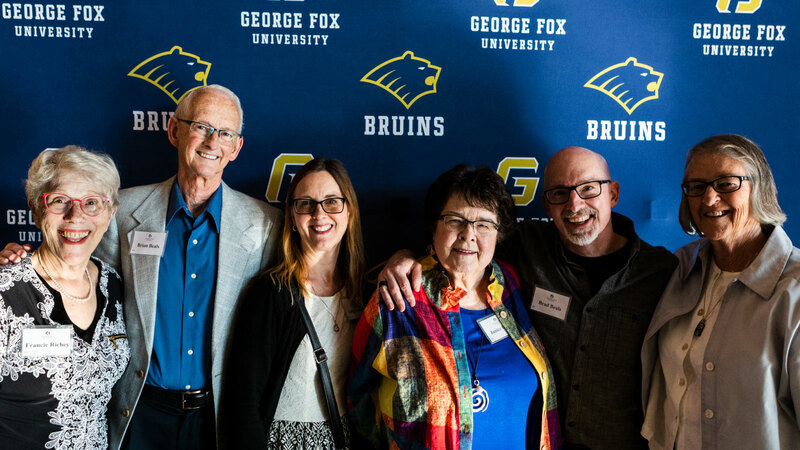 This password-protected system allows George Fox alumni to find contact information for other alumni. 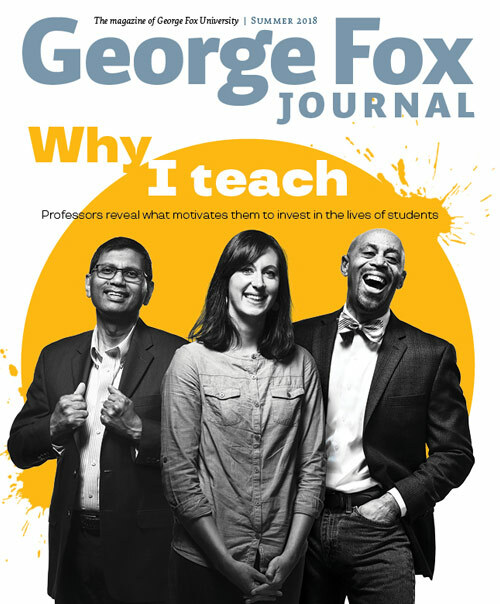 Find ways to volunteer, get in contact with other alumni, or share your George Fox experience! 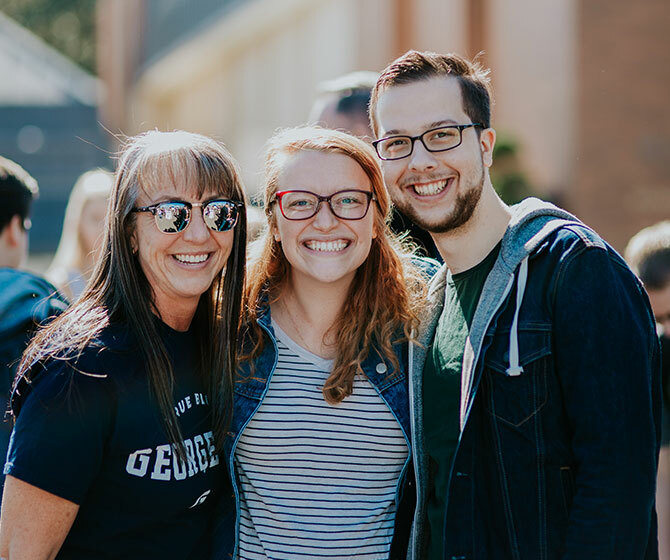 As a George Fox alumnus, you are a fabulous resource for current students. Career coaching for young alumni is available within the first year after graduating. Email us. Post jobs, internships, or volunteer opportunities for students in Handshake. Participate in IDEA Center events throughout the year as a volunteer! Email us. Recruit or employ students for new positions! Learn more.